Leading Financial Services organizations are motivated to drive innovation through the exploratory analysis of data of all shapes & sizes. By working with new sources and combinations of data, analysts are creating more accurate financial risk models and more effectively detecting potential incidences of fraud. 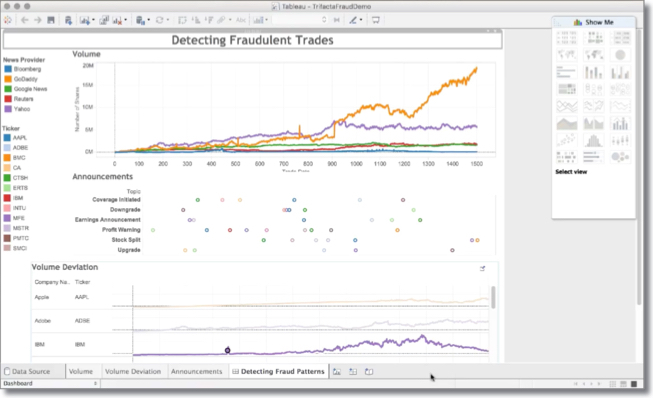 Watch this brief demo to learn how data wrangling can apply to performing exploratory analytics on Hadoop.